Life is a little crazy for all of us at times (especially during race season), so I thought I would share with you a handy checklist to help you pack for your next race. 'x2' is meant to help you remember to bring a spare outfit to change into after the race. Personally, I get the chills when standing around in sweaty clothes. 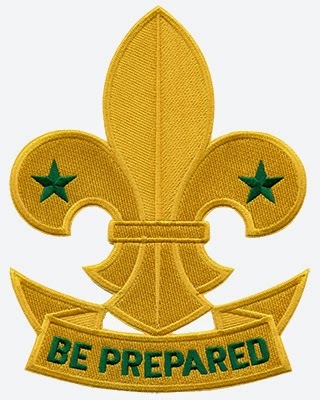 As the Girl Scouts say, 'Be prepared', which means the list includes items for many different scenarios. This does not mean you need to have everything on the list or that I am recommending you use each thing. Please use common sense when packing and running. If you think I have forgotten anything, please let me know. Don't forget to arrange a meeting spot before the race as sometimes mobile networks are clogged and it will be hard to get in touch with friends and family.